Another riveting guest speaker at the university of Stirling’s publishing course – Marion Sinclair the chief executive of Publishing Scotland, and herself a 1987 alumna of the Publishing course. Marion informed the class of how the combined turn over in Scottish publishing is roughly 350 million, with around 17.000 professionals directly employed within publishing, with also much of publishing related work being outsourced out of house. This means the Scottish publishing industry s roughly the same size as the cashmere and salmon industries – the two biggest export goods from Scotland. 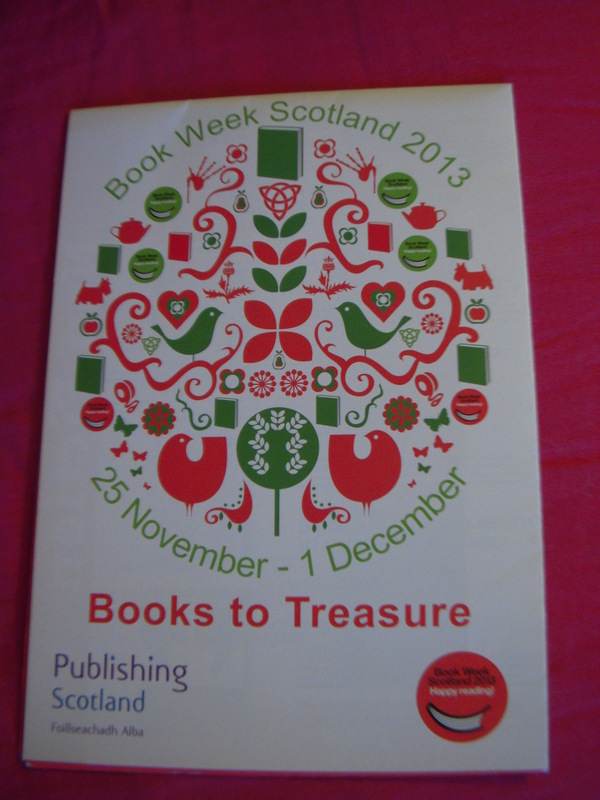 Banks, biscuits, books and beers is what the Edinburgh city as founded upon, and this is why Publishing Scotland is actively encouraging growth within publishing business – and here Marion’s message to the publishing wannabe’s coincide; it is a great time to be entering the industry. The industry is in constant move, and even if a main street publisher disappears from Edinburgh, another will start in Glasgow and eventually vice versa. This fund is especially interesting, considering how the evolution of book industry is moving; it is necessary to embrace all things digital; we might not wish to consume digital but it does consumer us. 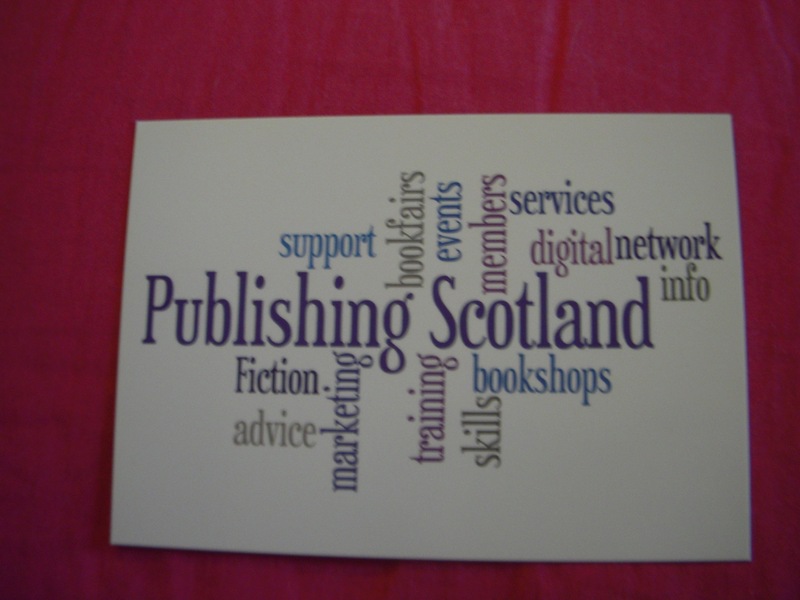 All the support that Publishing Scotland aims for is to aid the publishing professional and those just entering the business to be responsive to the sector needs, operating as the network body, offering advice, digital support and helping to get the message out there, enabling contact and assistance from government bodies where necessary. Much of the work is relating to consumers and the nature of the market. Simply put – Publishing Scotland is there to strengthen the business capacity of the members of the industry and to support them to be the best they can be, to build their sustainability in a precarious book industry; for publishers by publishers. Considering that Scotland already has strong government objective for supporting creative industries (a category under which publishing fits), and how there is a strong national sense in how the knowledge economy needs to be supported Marion maintains there would not be reason for anything to change drastically whether Scotland achieves independence. There would be no sense to start creating trade barriers, alienating Scotland as a separate, peripheral entity. Marion sees the future as re-birthing of a nation, re-creation and refreshing and rather than hinder will help the creative industries stance within Scotland as a vehicle of celebrating nationality and uniqueness. After a thorough insight into the inner operation and mission statement of Publishing Scotland, Marion reminds the students of how it is a great time to be entering the industry; book industry is not dead or dying, but it is changing. And this is why the skills gathered through the publishing course will allow each of us to set ourselves apart; the degree can show we have abilities and keen insight into the industry already as we enter it, instead of entering blindly. It is a complex industry, requiring perseverance and hard work – with the constant changes and other industry advances, there is no other way than to keep up to date. Marion especially emphasises the importance of networking – become known and know the key players, as within creative industries it is often who you know rather than what you know to be able to get ahead and to get that chance. And another rather different advice Marion gave, one we have not heard in class before, is to become numerate; know the key facts, statistics and figures and make sure you understand what they mean to your sector as well as in grand scheme of things. There is power in numbers, and ultimately – publishing is a business.